 Rain Retail Software announces Reverb integration stable release. Reverb is the world's largest music gear marketplace, with over 500k buyers dedicated to creating and sharing music. Low fees - 3.5% for selling your item, and only when it sells - it's free to list your items. Dedicated support staff - you'll have an account manager to get you caught up-to-speed, and our passion is to get you selling as much as possible on Reverb. To learn more about Reverb and set up a free account, click here. Easily choose which products in your point of sale to add to your Reverb store. 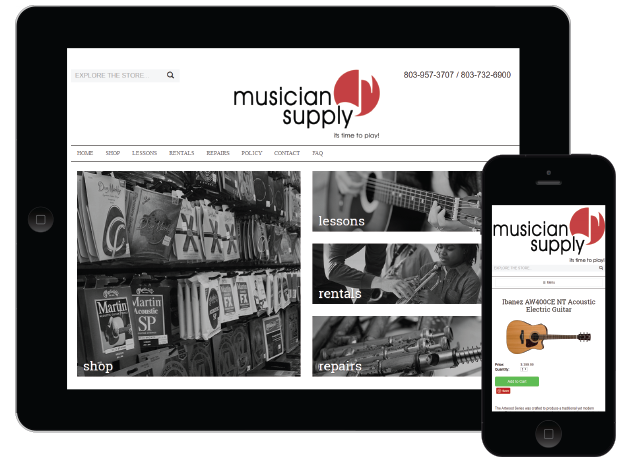 Easily create draft, or live, listings on Reverb from the Rain point-of-sale system. Information pushed to Reverb includes title, description, images, condition, year, make, model, price, Reverb categories, offers accepted, etc. Reverb sales are pushed over to Rain POS so all sales can be fulfilled from one place. Inventory is automatically synced between Rain and Reverb.